Punch is a perfect drink for parties or family occasions. Fruit punch is a delicious beverage for both adults and children. 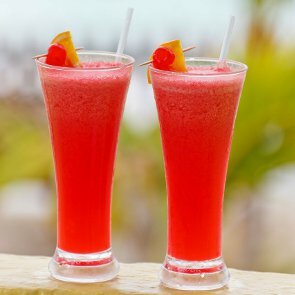 Beside, those adults who want to relax and have more fun can drink a glass of alcoholic punch. Let's find out how to make punch. When winter comes, nothing could be better than a glass of mulled wine. Aromatic and warm mulled wine is a perfect drink to have a nice time with friends or relax in front of a fireplace on a cold winter day. 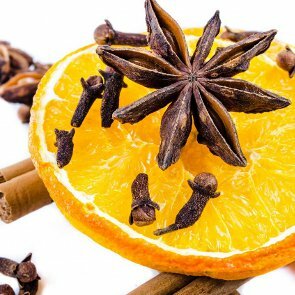 You will find out how to make mulled wine on AnydayGuide. Caramel apples are a very popular and easy dessert. They are a delicious Halloween treat, but you can make any day a holiday and treat yourself or your children to this wonderful dessert. 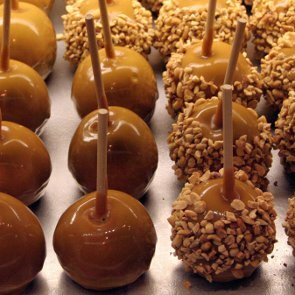 You can learn how to make caramel apples on AnydayGuide. 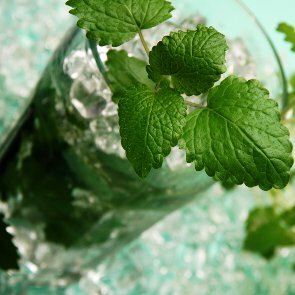 What could be better than a glass of fresh minty mojito on a hot summer day? Make a mojito to relax after a hard working day. You will find out how to make a mojito on AnydayGuide. 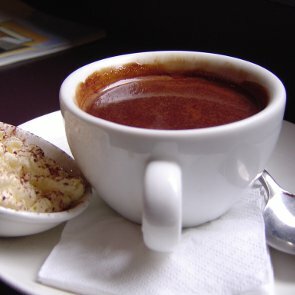 What could be better than a cup of hot chocolate on a cold winter or fall day? The beverage tastes good and has excellent warming properties. Try to make homemade hot chocolate.